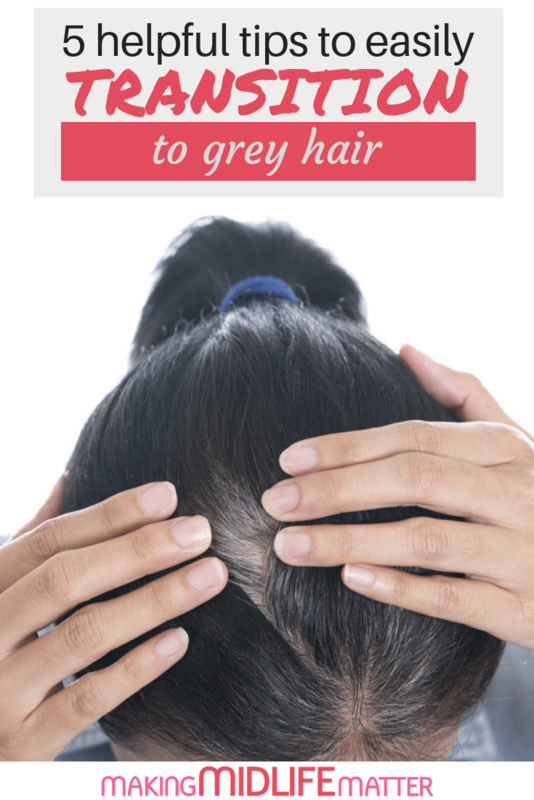 That is why I put together this list of 5 helpful tips that will make you feel better about the transition to grey hair. Each tip will help you love your hair at every stage and keep it looking shiny and healthy. Remember, it isn’t the colour that will make you look old, but the condition of your hair. 1. If you don’t want to look like an old granny with grey hair, you need to get a good cut and style. That doesn’t mean you have to go with short hair but if you wish to have longer hair, it is more important than ever to keep up with trims, especially if growing out previously dyed hair. The ends will split and regular cuts will help keep your hair smooth. 2. Depending on what colour you were dyeing your hair previously to your decision to transition, you may have a very distinct line in your hair. That definitely does not look natural or very appealing. 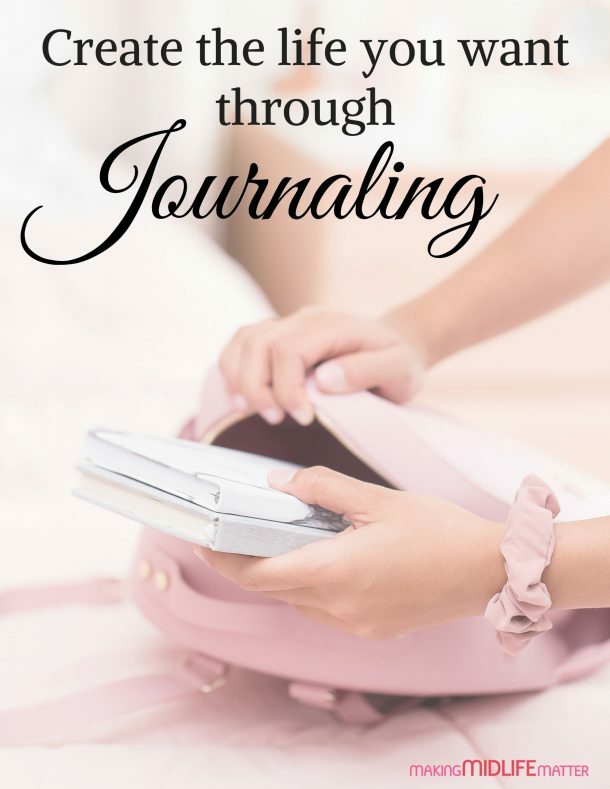 It is during this stage that most women give in and go back to dyeing their hair. What you can do instead is get lo-lites and/or hi-lites to soften the line. Be sure to tell your hairdresser to use super thin sections. It may not be possible to do that with foils and they may have to use a cap. My experience is that not every salon knows how to use the cap anymore and you should call around if this is the method you wish to use. Also, don’t let the hairdresser do too many foils or pull too much hair through the cap or it will be just like you dyed your whole head again and you will be starting from the beginning of transitioning again. 3. Once you begin to grow out your dyed hair colour, the ends can go brassy. What you can do is go to the hair salon and ask for an ash toner to be put in your hair. It only needs to be applied to the dyed hair and then you will sit for approximately 20 minutes. This will not effect your natural hair at all, only the old dyed hair. This treatment will take away the harshness of your previously dyed hair. You can also try to do this at home using this Purple Hair Repair Serum. makes my grey hair look shiny as though they are highlights I had added. Plus my hair feels great! My hairdresser also suggested to leave in the conditioner for half an hour if you find your dyed hair starts looking brassy, therefore saving you money by not having to do the step above. will not absorb the moisture from your hair and will give you a nice cool sensation to rest your head on. I get so many emails from women who have followed my tips and taken the plunge to transition to grey hair. The resounding majority absolutely love how their hair looks and feels since they decided to stop colouring. Most wish they had done it a lot sooner! 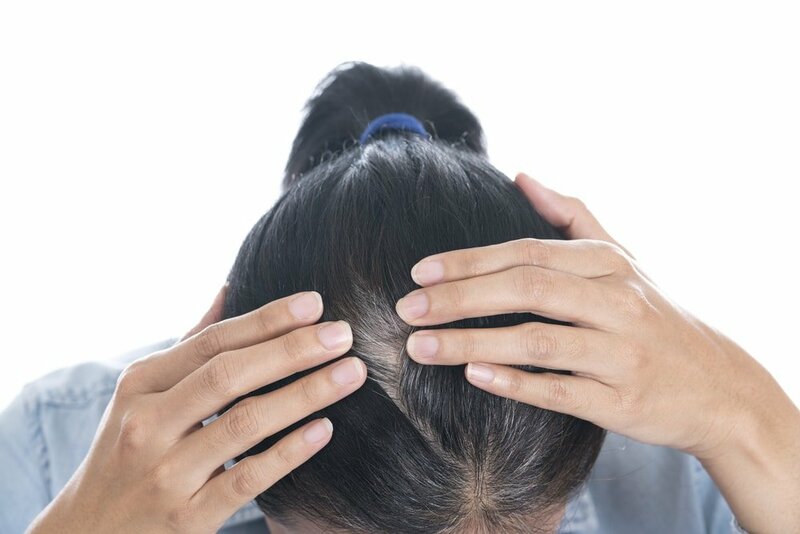 If you are thinking about going for it, I hope these tips help you feel better about your decision and about your naturally beautiful, grey hair. If you want to know what colours you should stay clear of now that you have embraced your grey hair, click here. If you are more salt and pepper, check out these fashion faux pas.